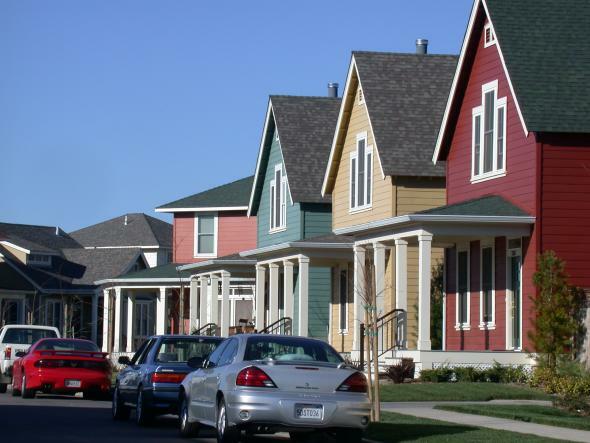 Want to learn about the different neighborhoods? 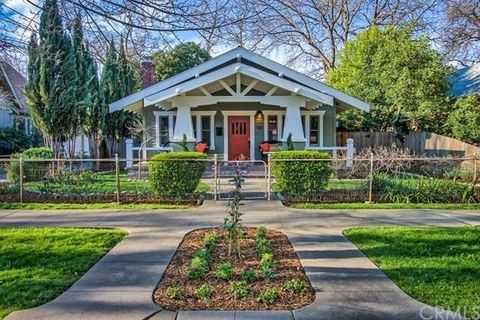 Intrested in learing about our local neighborhoods? 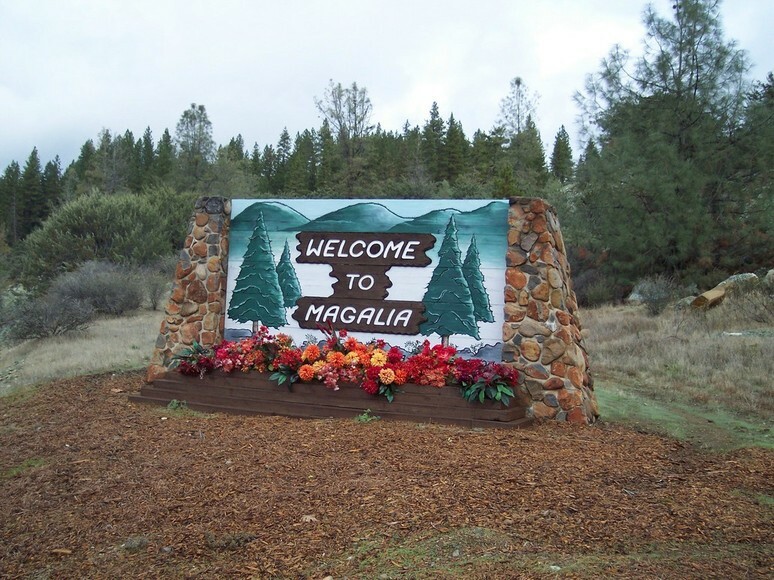 Here to learn about the sections of Chico, Oroville, Plumas, and life on The Ridge. 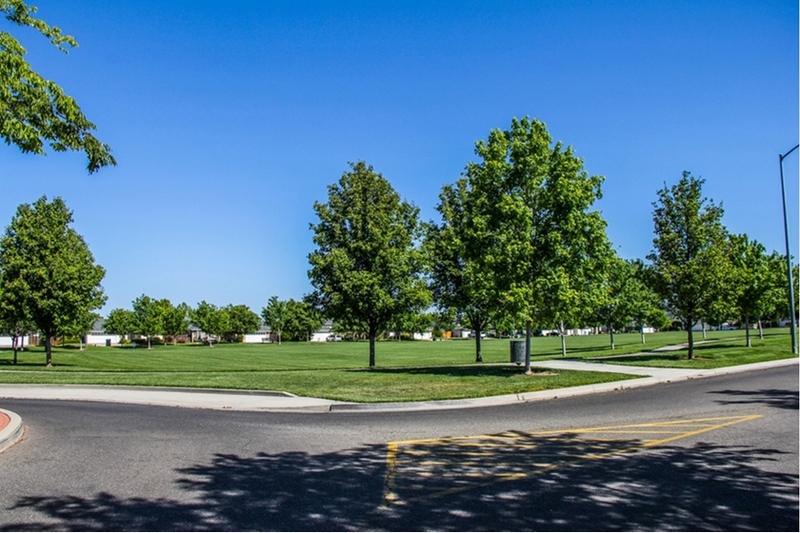 Amber Grove is a lovely little neighborhood of 455 homes that is highly sought after. 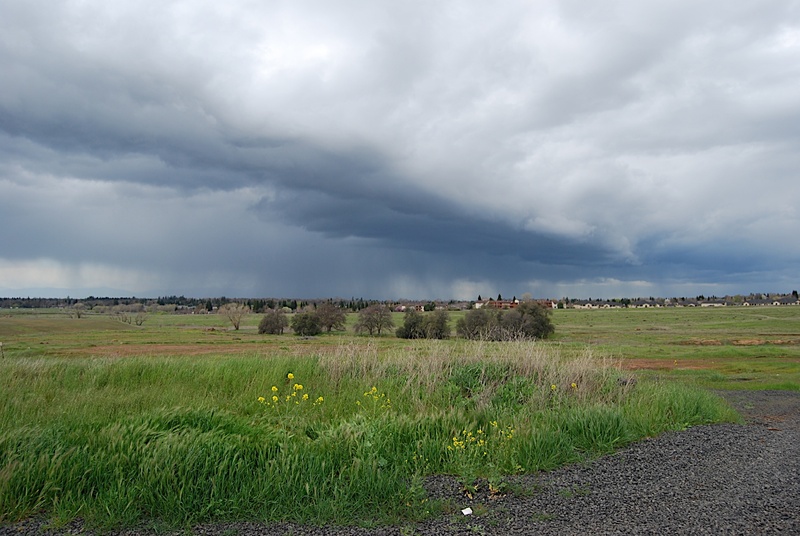 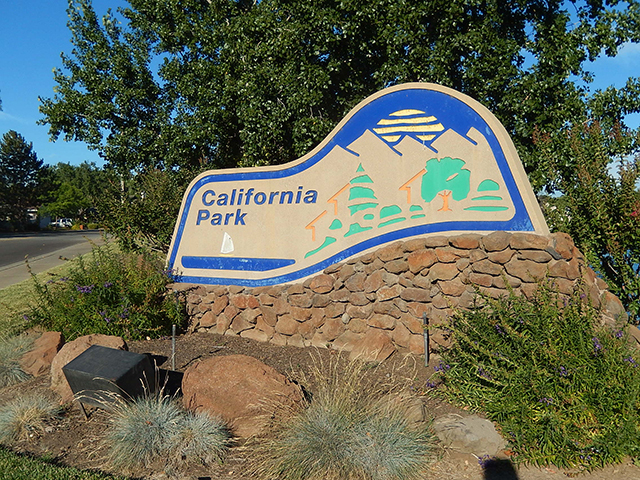 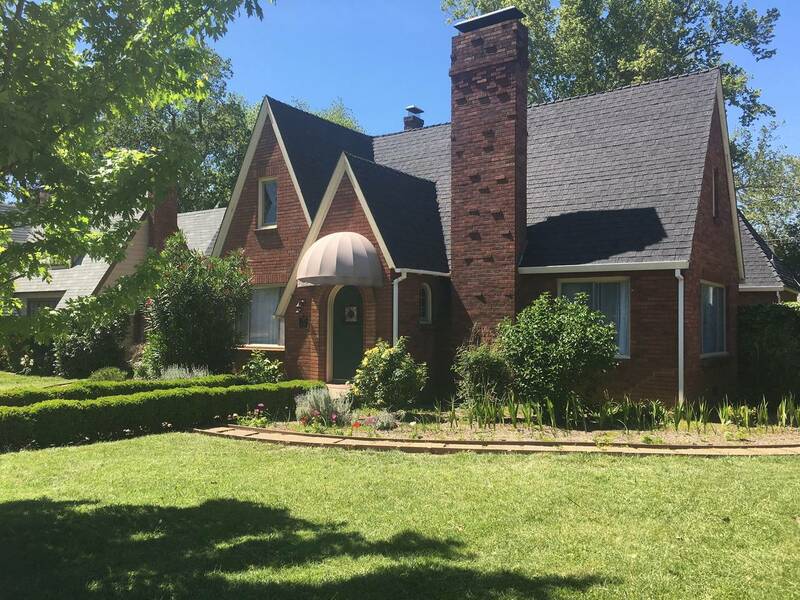 If you are looking for larger lots on the outskirts of Chico, then North Chico is for you. 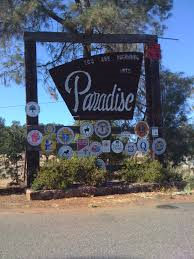 The Town of Paradise is located about 7 miles above Chico. 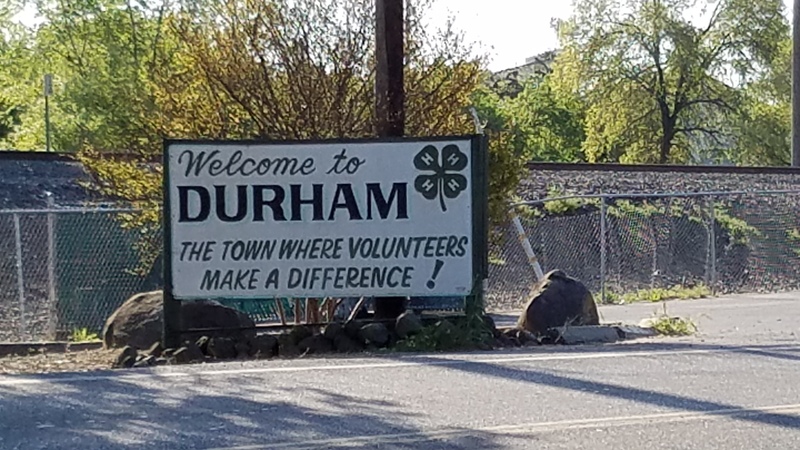 There are roughly 26,000 residents. 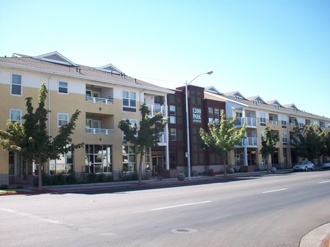 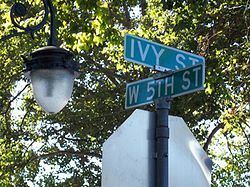 The Barber neighborhood is a working class residential neighborhood generally south of Little Chico Creek and west of Park avenue.